Professor Sir Hilary Beckles, Vice-Chancellor of The UWI (front right) and Gervan Fearon, President and Vice-Chancellor of Brock University, (front left) signed three agreements between the institutions alongside (back from left) James Mandigo, Brock’s Vice-Provost, Enrolment Management and International; Laurie Peters, Canada’s High Commissioner to Jamaica, Bahamas, Turks and Caicos, and Cayman Islands; and Richard Bernal, UWI’s Pro-Vice-Chancellor for Global Affairs. 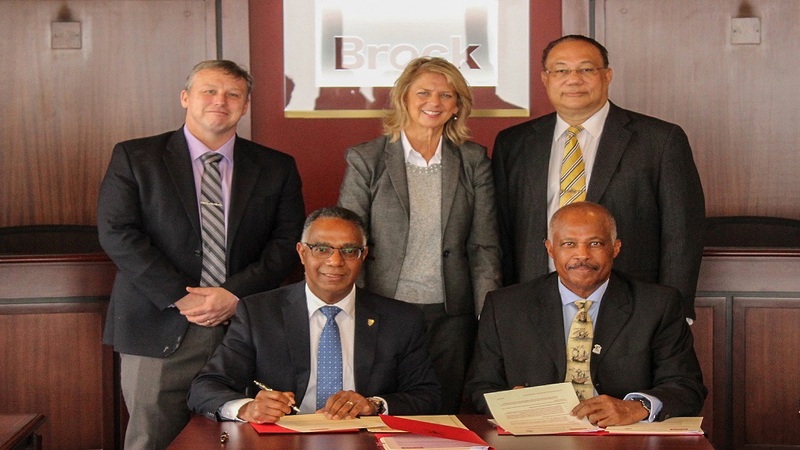 The University of the West Indies (UWI) and Brock University in Canada have signed a memorandum of understanding to open discussions for the establishment of an institute for Canada-Caribbean Studies. 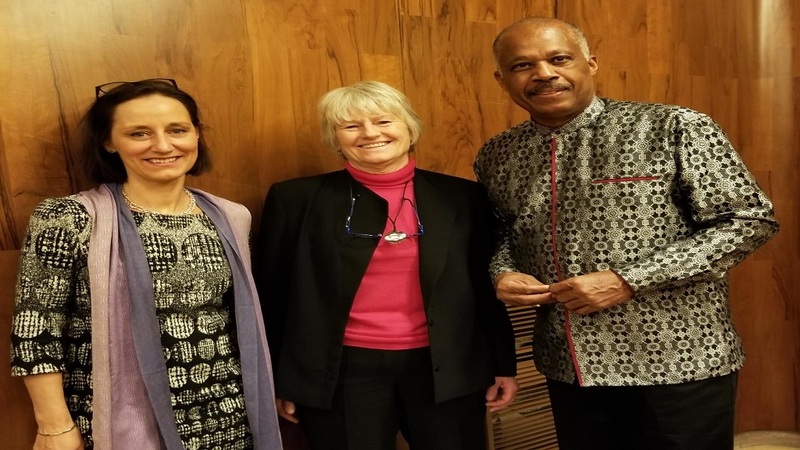 The new Institute for Canada-Caribbean Studies will be the latest addition in a cluster of international centres launched by UWI in Africa, the US, China and South America. It demonstrates another tangible implementation of the regional university’s thrust to globalise; a key objective framed within its Triple A Strategy (Strategic Plan 2017-2022). 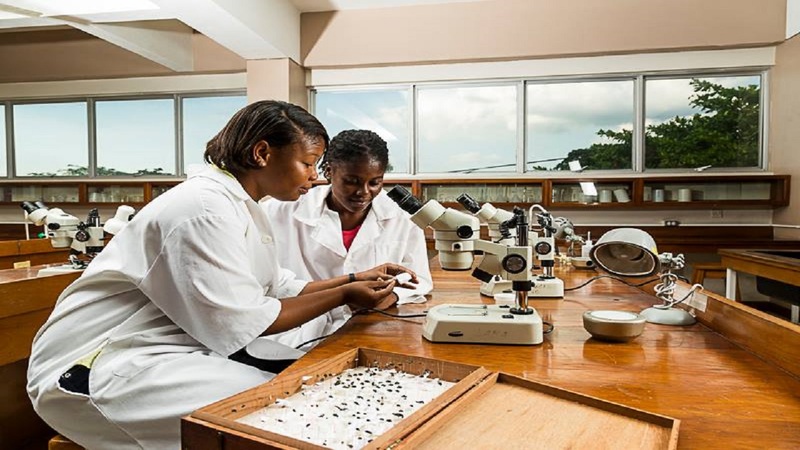 This focus, in fact, earned UWI recognition in the Times Higher Education World University Rankings 2019, for its international outlook which placed it among the top 10 per cent of universities worldwide in this category. UWI’s Pro Vice-Chancellor of Global Affairs, Ambassador Dr Richard Bernal will serve as the principal officer to help facilitate the establishment of the institute working alongside Brock’s Vice-Provost, Enrolment Management and International, Dr James Mandigo. This most recent collaboration builds upon a rich history between UWI and Brock. 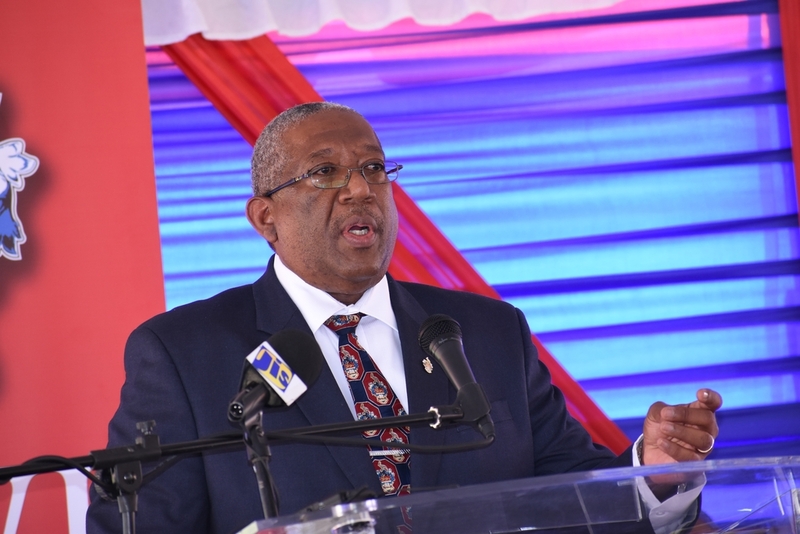 More deeply, Canada has played a key role in the development of UWI, including funding support for the construction of residences on the Mona and St. Augustine campuses. UWI in 2013 was also beneficiary of a $20-million grant to support strengthening distance education in the Caribbean through UWI Open Campus.